After work Friday, I stopped at a local park called Inniswood Gardens. I was strolling through a trail when a blob of white caught my eye. At first I thought I was seeing things. But, I soon realized that I was face to face with an albino squirrel. Mr. Albino was perched on a tree, watching me. He was very shy and wouldn’t let me venture too close. But, I was able to get a few snaps before he dashed away. He did buy a 2014 SethSnap calendar and recommended that you do as well. 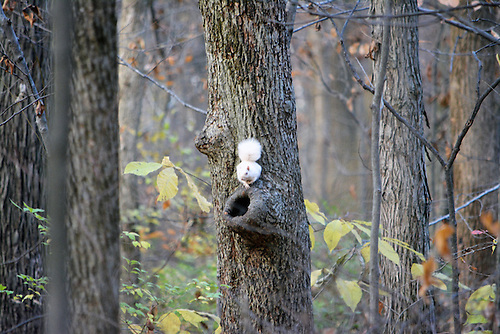 Has anyone else seen an albino squirrel? Thanks Cindy, I wish I could have gotten a bit closer though. Wonderful encounter, Seth. I saw once an albino squirrel and it was a breathtaking experience. Good you could take pictures on this very special creature.! Awesome! Never had the privilege yet of spying any albino animal. Congrats on that! Thanks. This is my first, I believe. I have never seen an albino squirrel. How unusual. Lucky snap opportunity! Never saw one that was not either red or grey. Yeah, it’s rare and they exist more in urban areas. This is because in the nature, predators have an easier time getting to them. Wow! So interesting, I have never seen an albino squirrel before. I never knew they existed…..Great Capture! Pure! beautiful and amazing opportunity. I’ve never seen one before either. Glad you were able to get a few shots. Me too. I was wondering if it was some sort of omen but I haven’t found anything that says it is. That’s amazing! What a priceless moment. Hello, thank ypu for stopping by and liking my post. I appreciate it very much. 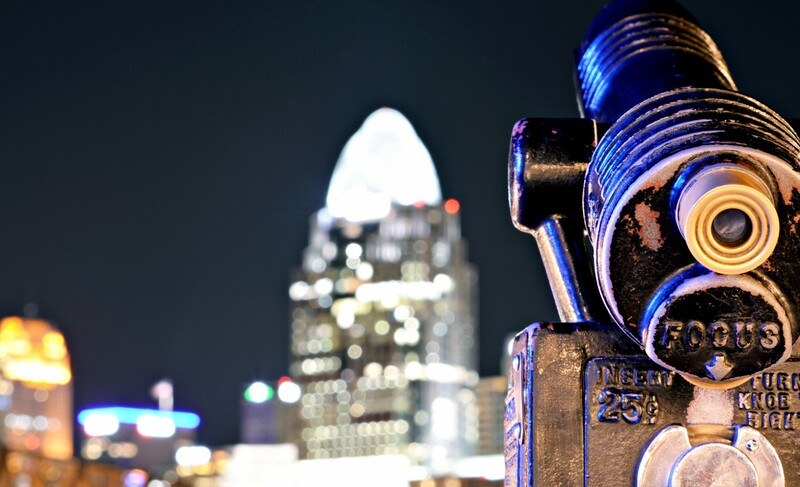 Your photos are amazing and I think that it’s a gift to find the small things in the “big” world. All the best. What a great find. Never seen one before, mind. This is my first too. I have never seen an Albino squirrel, he’s kewl looking!!! I have never before seen an albino squirrel, though we do have a bunch of black ones. Yes, the grey/black ones are everywhere. I had no idea albino squirrels existed. I had three squirrels I used to feed in the backyard, until the crows discovered my sanctuary of free peanuts. The squirrels vanished, but I now had three crow-friends. Sometimes a seagull comes along, and bullies the crows, but not often. There’s also a rat that lives in the shed, but he’s a bit skittish, which makes sense. I don’t need to discover another pregnant rat below the bathroom sink. Anyways, the squirrels just came back, after a few years, I’m happy to say. I also once fought a raccoon when walking my dog… none of us were hurt. What was my point? Right, very nice photos. Thanks for sharing. Can’t wait to share with others. I didn’t know they existed! Great shots, Seth. YES. 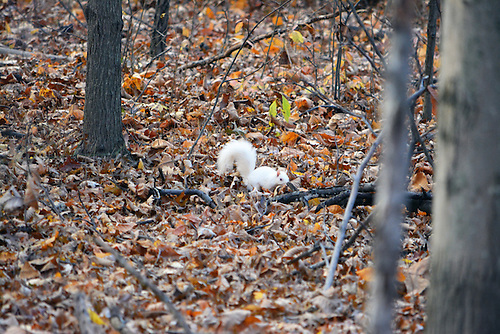 The infamous albino squirrels of Oberlin College! I’ve heard several colleges have albino squirrels. 🙂 I never saw any at Ole Miss and we had lots of trees, and squirrels. I’ve never seen an albino squirrel. Black, red, & grey but never white! Love it! Nothing stops the urge I suppose. 😉 Thanks for the info. How long did he live? Years, same as a normal grey squirrel. He was a cutie.